Actor Andy Serkis has been working with multi-billion dollar startup Magic Leap for years and is now creating characters for its augmented-reality headset, Magic Leap One. 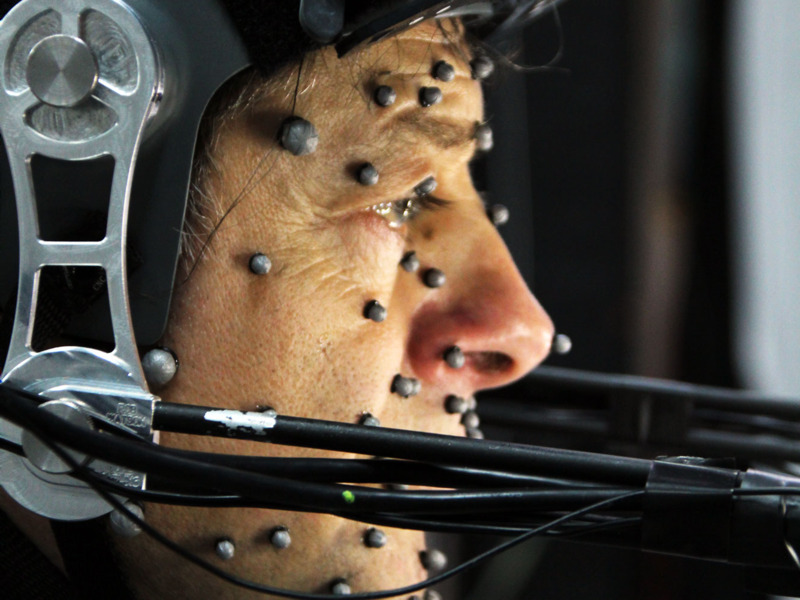 Serkis set up The Imaginarium Studios in 2011 as a laboratory for artists to play with the potential of performance capture technology. 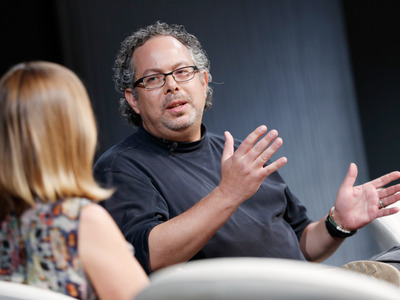 He says Magic Leap has gone from a Frankenstein-like contraption to the future of stroytelling. Serkis spoke to Business Insider after being named in the UK Tech 100, a ranking of the 100 coolest people in the UK tech industry. When Gollum first came scrabbling onto our screens in “The Lord of the Rings,” it sent ripples through the film industry, and it was a watershed moment for actor Andy Serkis. “The very first time I saw an avatar character, you know Gollum, moving in real-time with my movements on a screen, it was very much an epiphany moment for me,” he told Business Insider. 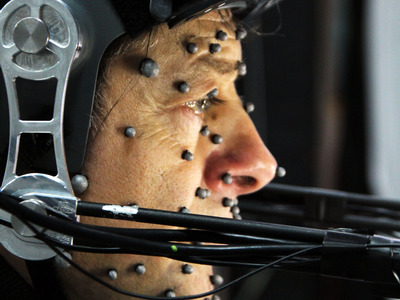 Serkis became fascinated with what performance capture could do for storytelling. “I realised it brought together so many aspects of storytelling that I’d been interested in, and it just landed there for me. Right in front of me, it was a real moment,” he said. But even after the success of “Lord of the Rings,” Serkis said it was hard convincing people to invest in motion capture. It wasn’t until his next big performance capture role, playing King Kong in Peter Jackson’s 2005 adaptation, that things really took off. “Going from playing a diminutive ring junkie to a 25-foot gorilla made me realise that anything was possible with this technology,” he said. 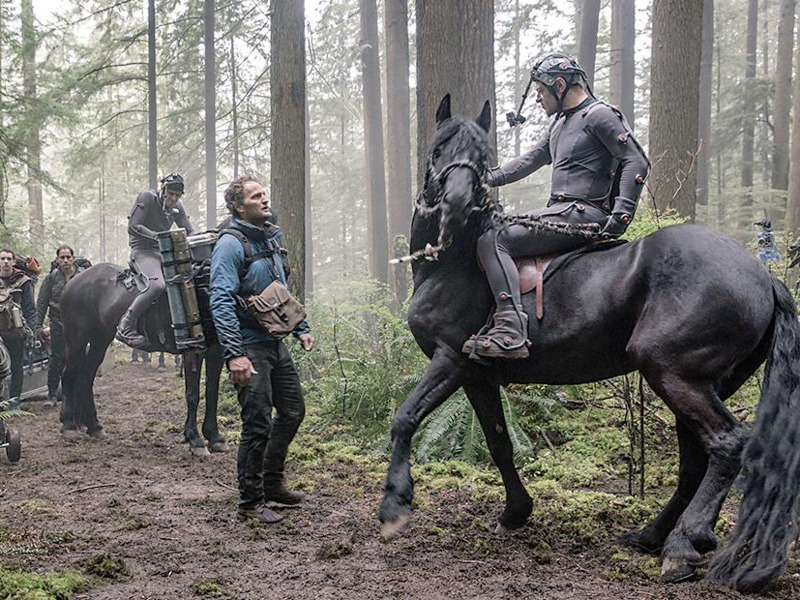 Since then, he’s performed in huge franchises like “Planet of the Apes” and “Star Wars.” But as the tech becomes cheaper and more accessible, Serkis is excited to observe that it’s no longer reserved for multi-million dollar blockbusters. It’s coming to people’s homes. Serkis founded The Imaginarium Studios in 2012 as a way to explore next-generation storytelling. Serkis was soon put in touch with Rony Abovitz, the CEO of Magic Leap, a buzzy augmented-reality startup, that was last valued at $US6.3 billion. ImaginariumAndy Serkis pioneered performance capture with the Imaginarium. “We met with Rony and it did seem like we wanted to do the same thing, which is to bring digital characters, to bring immersive storytelling into the home,” Serkis said. Over the past five years, Magic Leap has been focussed on getting the technology up to scratch while the Imaginarium has been busy creating content – characters and stories – to go with it. Serkis has seen Magic Leap’s hardware change a lot. He described an early prototype as “almost like one of Frankenstein’s creations. 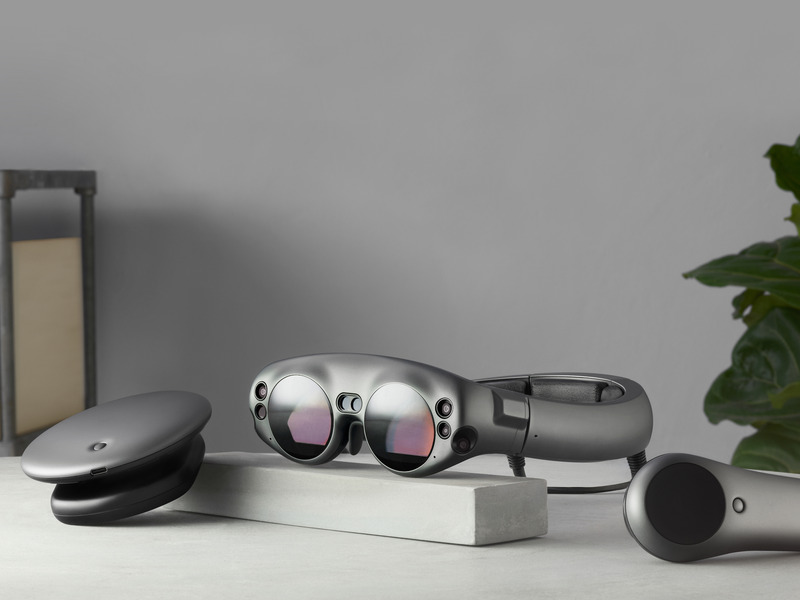 It was a big machine that looked like something that you’d find in an optometrist’s.” Now Magic Leap has finessed its formula. Earlier this year, the curtain was finally peeled back on Magic Leap One, a headset/computer/controller trio that effectively allows people to wear a computer on their eyes. It costs $US2,300 and started shipping to customers in six US cities in August.The reception was mixed, some liked the tech, but many felt it is some way off reaching its potential. The work the Imaginarium has done for Magic Leap includes a character played by Serkis himself – an orc named Grishneck, which was rejected piece of concept art that never made it into “Lord of the Rings.” “[He’s] terrified he’s going to be wiped off the computer, so he invites you to help him escape and he lands on your table,” Serkis said. “At the moment it’s in its nascent stages, but certainly I think it has massive potential,” Serkis said, adding that while Magic Leap’s field of view is currently somewhat limited, the tech is improving. He also said better content will help, adding: “People are not investing in it because they don’t have content, and it’s a bit of a chicken and an egg thing really.” But he prefers it to VR, which he describes as a “singular experience,” and thinks it could be commercialised in the same way apps are on smart phones. It may seem odd to take tips on the future of technology from Gollum, but after changing Hollywood with his work, Serkis is a man worth listening to.